For the seventh straight year, the greatest hitter of all time and the greatest pitcher of his era not be inducted into the Baseball Hall of Fame. 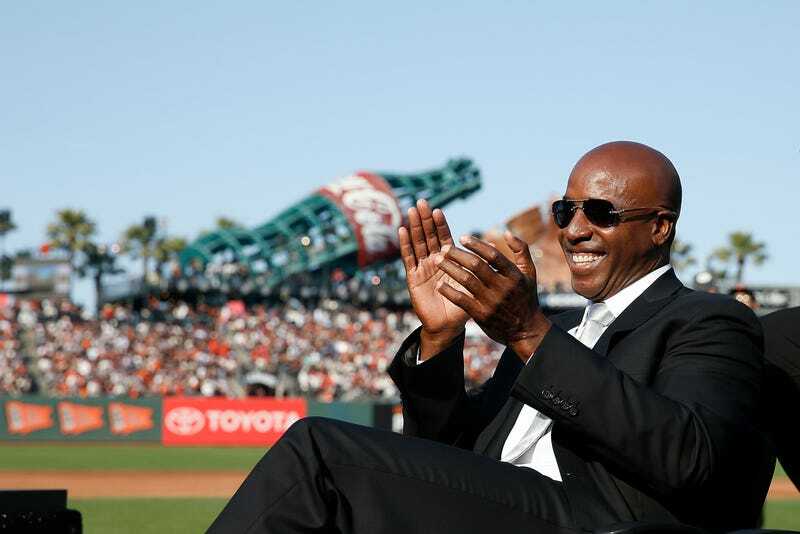 Barry Bonds and Roger Clemens received 59.1 and 59.5 percent of the vote, respectively, short of the 75 percent needed to enter Cooperstown. But four players did get in, and they all rule. Mariano Rivera, Roy Halladay, Edgar Martinez, and Mike Mussina will be the newest Hall of Famers. Rivera, the greatest closer ever, was the first unanimous selection in the Hall’s history. He and Halladay, who was inducted posthumously, are just the 55th and 56th first-ballot hall of famers in history. Martinez was elected in his 10th and final year of eligibility. And Mussina, whose election was the only remaining drama in this year’s class, squeaked in by seven votes. Rivera, Halladay, Martinez, and Mussina will join Lee Smith and, controversially, Harold Baines, who were selected by the Today’s Game Era Committee. The class of 2019 will be inducted in Cooperstown on July 21.